Melvyn Bragg and guests discuss theories about the origins of teeth in vertebrates, and what we can learn from sharks in particular and their ancestors. 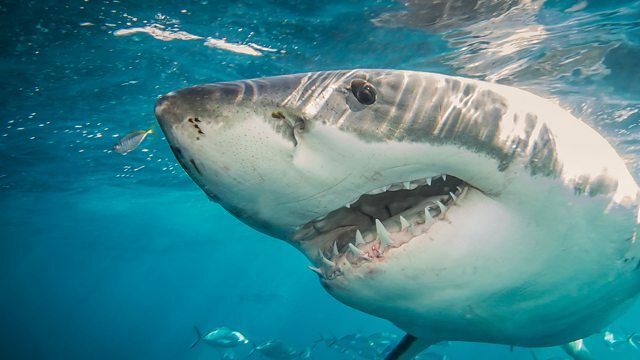 Great white sharks can produce up to 100,000 teeth in their lifetimes. For humans, it is closer to a mere 50 and most of those have to last from childhood. Looking back half a billion years, though, the ancestors of sharks and humans had no teeth in their mouths at all, nor jaws. They were armoured fish, sucking in their food. The theory is that either their tooth-like scales began to appear in mouths as teeth, or some of their taste buds became harder. If we knew more about that, and why sharks can regenerate their teeth, then we might learn how humans could grow new teeth in later lives.